New year, new Netflix titles. Here's everything coming to and leaving the streaming service in January 2019! We're getting ready to say goodbye to 2018, and with it, we're also saying goodbye to various titles on Netflix. 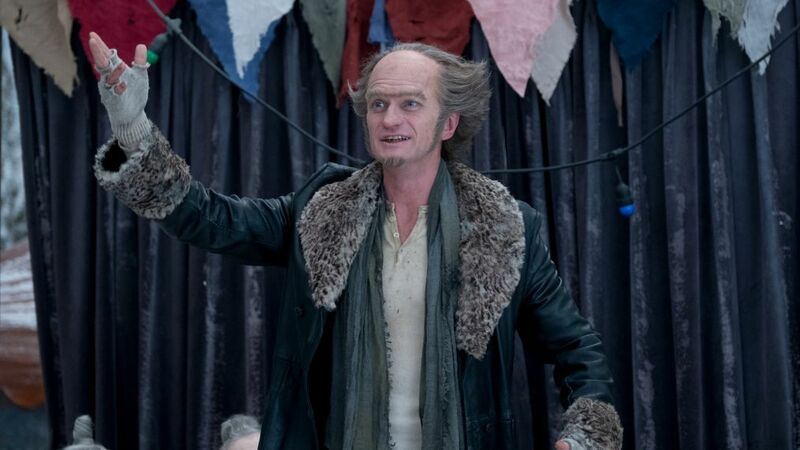 But we're also eager to see what the new year has in store for us all -- including all of the Netflix originals that await us in 2019! 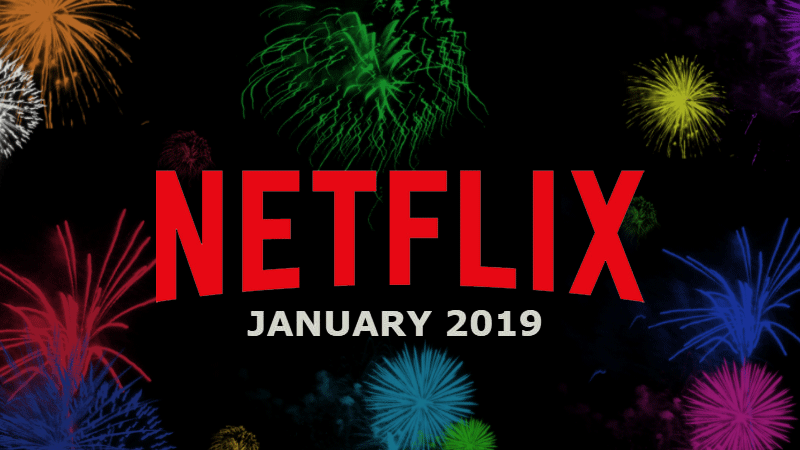 And before the holiday festivities begin, Netflix has released its list of every title coming to and leaving in January 2019. What do you think? Are there Netflix titles that you're excited to see come to the streaming service in January 2019? Which ones are you sad to see go? Let us know in the comments below. Happy binging!